﻿You don’t need the hassle when it comes to ordering native grasses and forbs for your conservation acres. 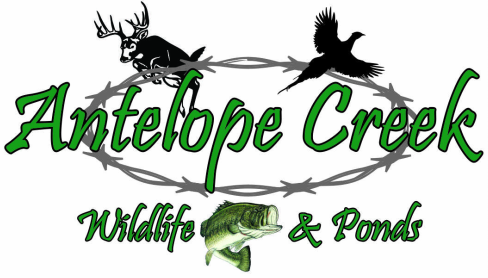 Let Antelope Creek Wildlife and Ponds take the worry away for you. We only use cleaned and CONDITIONED seed which allows for even distribution across the entire field, easier drill calibration and easy flow through drill. CONDITIONING the seed also allows us to mix all the species together into one bag…no more using multiple bags and you mixing yourself! ﻿Every project is unique. We will take the time to listen to your goals, analyze aerial photos and soil maps to determine the proper species and varieties for your custom mix. If you are enrolling into CRP just send us your seed plan, we will review and get the seed shipped to you.